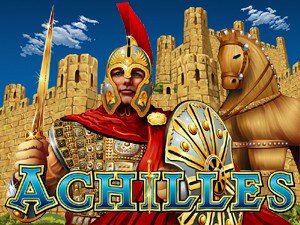 History buffs will love this exciting 5-reel, 20 payline online slots game directly from Real Time Gaming. Aztec’s Treasure is an exciting search for lost treasures in the heart of the rainforest, and rewards players with incredible bonus features and mysterious symbols for big wins. 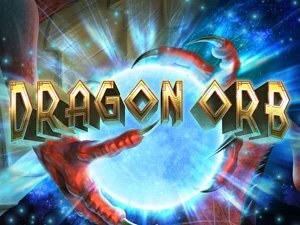 Earn up to 25 free games when jaguars, princesses, totems and vultures emerge, and immerse yourself in a forbidden world of treasure. Aztec’s Treasure dazzles with its colorful on screen characters and smooth gameplay, letting players earn big rewards with ease. It’s a five-reel slot with adjustable paylines and wagering options. You can set the maximum to 20 paylines and wager in $0.20 increments from $0.20-2.00. The Autoplay feature also let’s you adjust your betting style and spins to best suit gameplay. The Aztec King is the wild symbol, which serves as a substitute for all symbols in the game except scatters to create winning combinations. The scatters must appear in a sequence of three or more to unlock free games. In Aztec’s Treasure the Cozcacuauhtli, Ocelotl, Aztec Princess and various Aztec totems function as scatters, rewarding free spins and bonuses. Hitting five princesses in sequence triggers the random jackpot, which can occur any time. Three, four or five scattered idols appearing on the reels triggers 5, 15, or 25 free games respectively. Each scatter during free games awards a bonus prize equal to triggering a bet. 1,2,3, 4 or 5 scatters appearing in the feature awards 1, 2, 5, 15 or 25 additional free games. During free games, all prizes except the bonus are tripled. 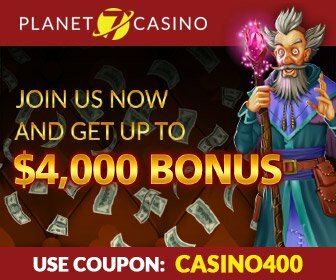 Real Time Gaming is a leader for game development in the industry, and the Aztec’s Treasure online slot game does not disappoint with its spectacular game performance and unique features. 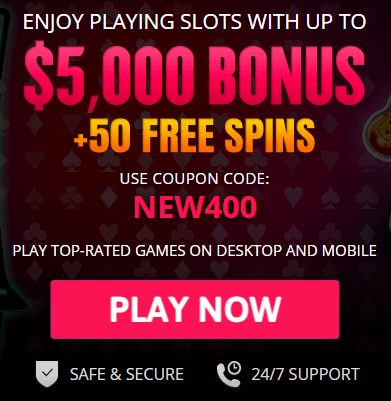 Only the best online casinos offer real money options and rewards players with exclusive bonuses. USA Online Casino’s team has compiled a list of the best sites for gaming available on the internet today. All you need to do is relax, choose from the list and enjoy the games! Click Spin to start playing. Aztec’s Treasure features customizable betting amounts from $0.10-2.00, click the up/down arrows on bet to adjust your wager. 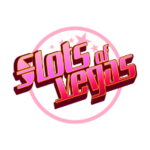 Although there is not strategy for slots games, wagering high is the best way to maximize your allotted gambling bankroll. All wins are awarded at the paylines where they are triggered. Aztec’s Treasure features a maximum of 20 paylines and players can choose to play 1-20. All rewards and bonuses are played at the triggering line, and they can be adjusted at any point during gameplay by simply clicking on the numbers at the edge of the screen or using the arrows at the bottom. The Autoplay feature is also available. The icons at the top of the screen show your balance, bet and win amounts, as well as the amount of the random jackpot. 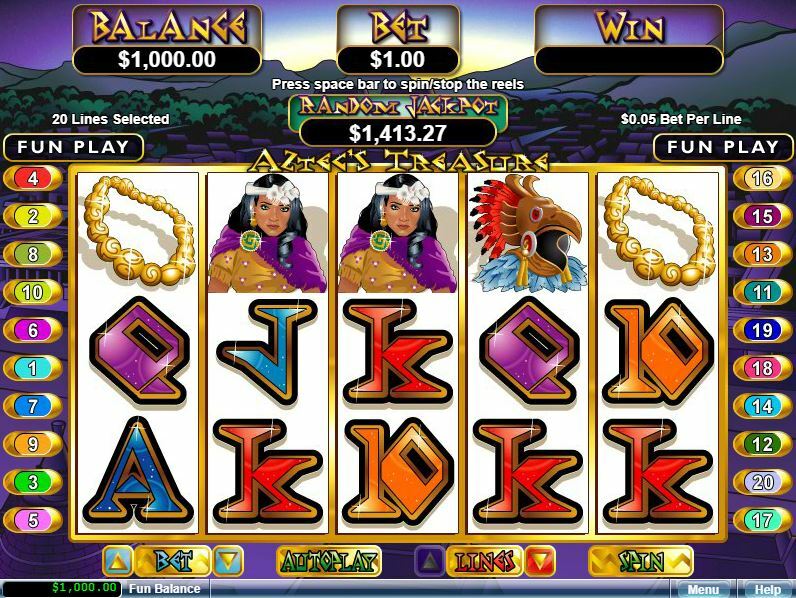 Aztec’s treasure is a five-reel slot game that comes with wilds and scatter symbols. The Aztec King is the wild symbol, which substitutes all symbols except scatters. 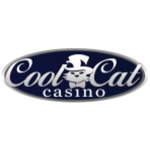 The scatters are Cozcacuauhtli, Ocelotl, Aztec Princess and the Aztec totems, which award free spins and bonuses. Three, four or five scattered idols appearing on the reels triggers 5, 15, or 25 free games respectively. Each scatter during free games awards a bonus prize equal to triggering a bet. 1,2,3, 4 or 5 scatters appearing in the feature awards 1, 2, 5, 15 or 25 additional free games. Can I play Aztec’s Treasure for real money? Yes. USA Online Casino has listed the best online casino sites to play this exciting slot game for real money. All players need to do is register for a free account. Does Aztec’s Treasure have a jackpot? Yes. This slot comes with a random jackpot, which can happen at any point during the game. What’s the best way to win on Aztec’s Treasure? We suggest utilizing the maximum bet ($2.00) and number of paylines (20) to make the most of potential winning combinations. 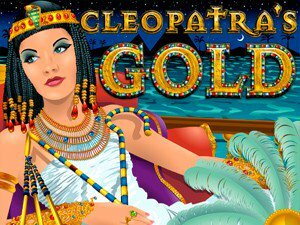 We’ve compiled a list of the best slot games similar to the exciting Aztec’s Treasure slot game, so why not have a look for yourself to see what games suit you best!